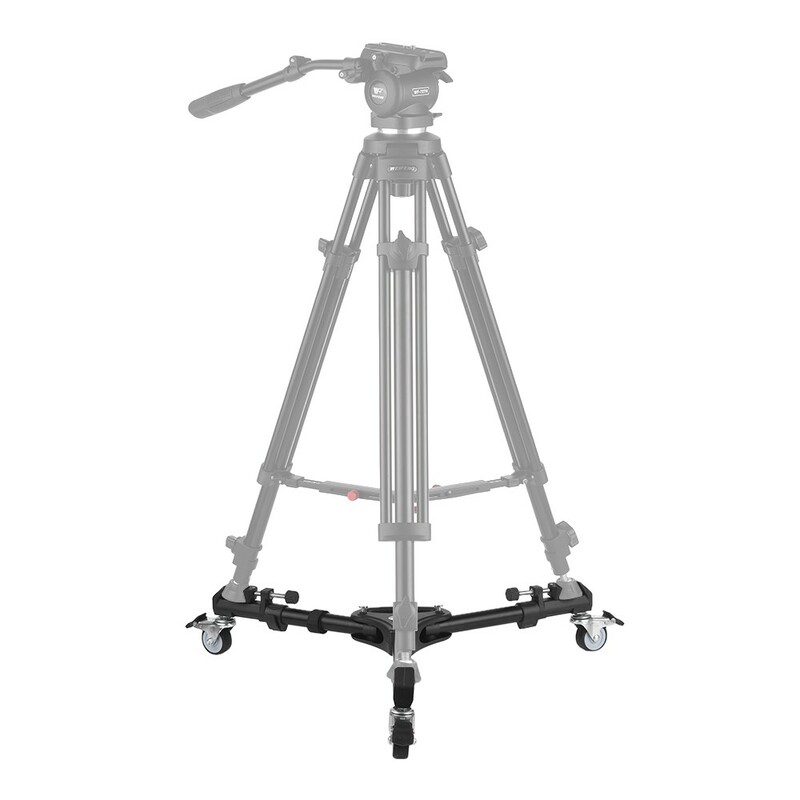 This WT-700A is a high quality aluminum camera tripod dolly. 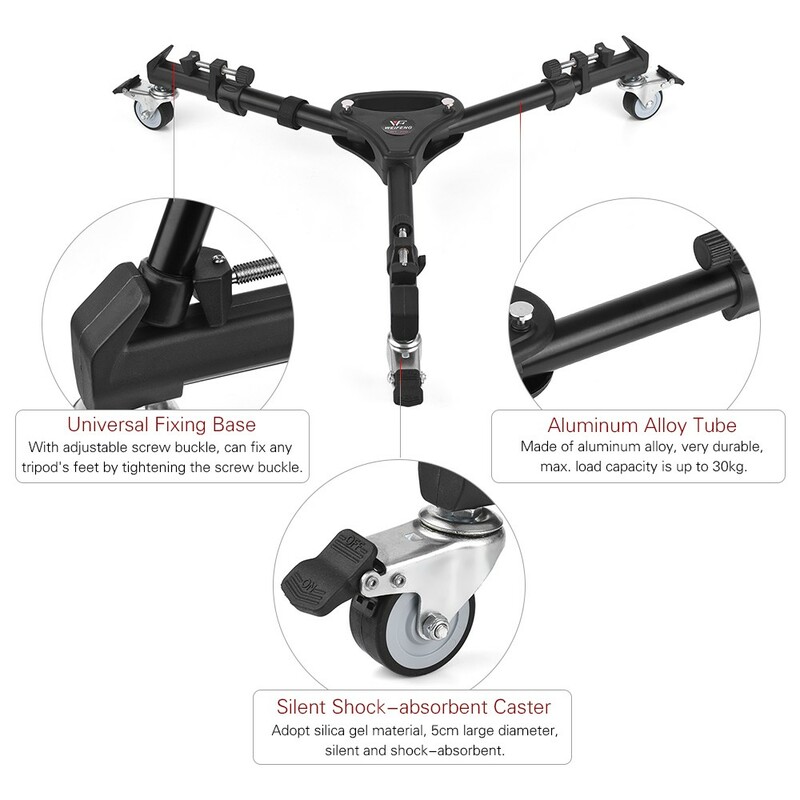 You can make your tripod move quickly to get a great shot by attaching any tripod to the WT-700A tripod wheel dolly. It will help you wheel your lights around to every spot you can get to in your studio. 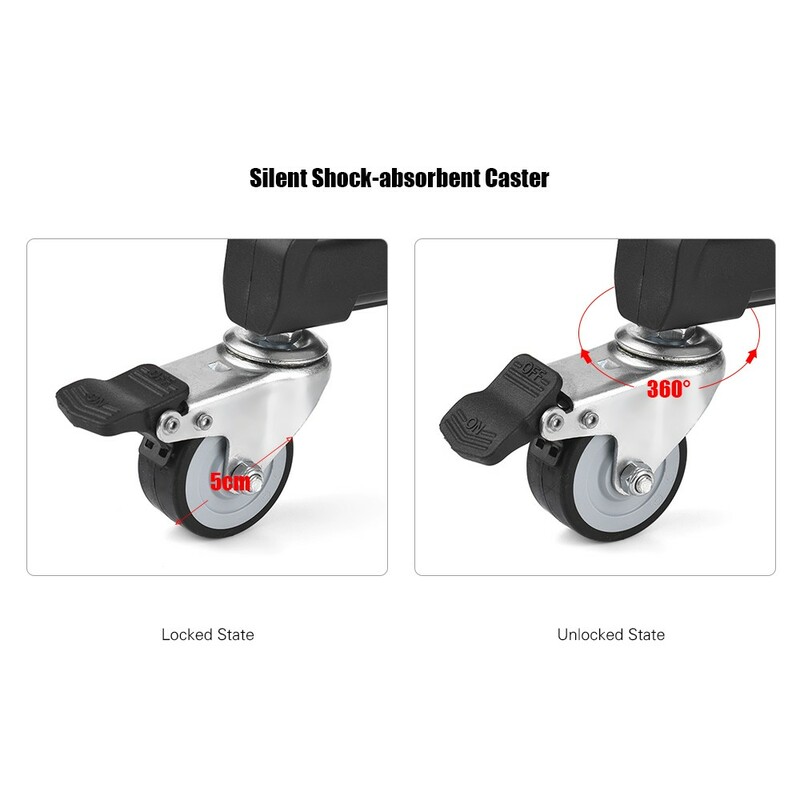 Each wheel has a quick and easy lock. 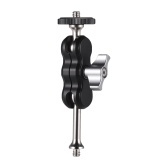 The leg locking clamps can be moved along the dolly arms to accommodate many different size tripods. 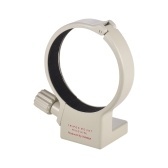 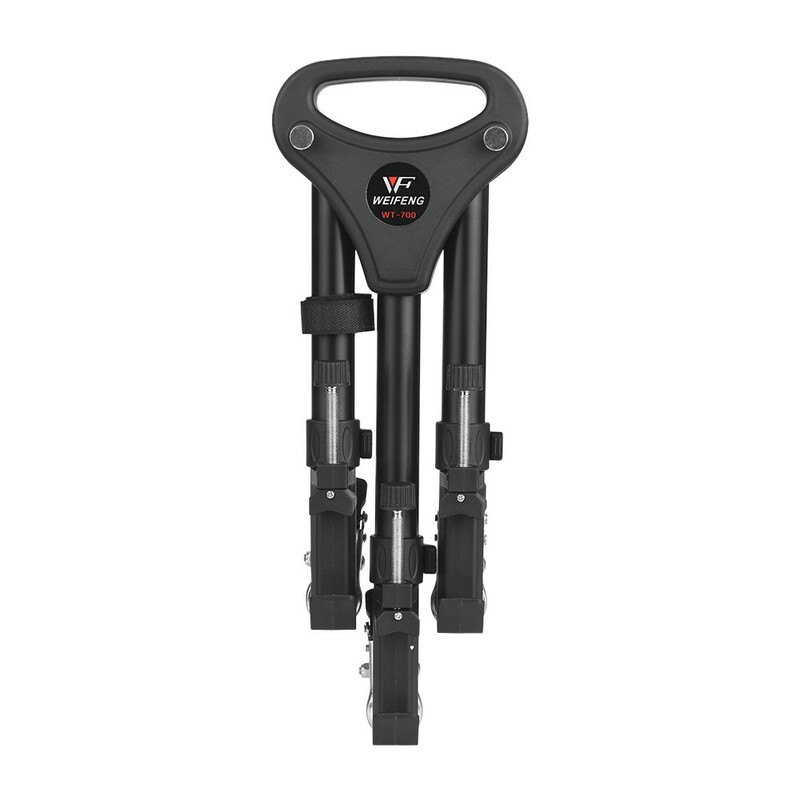 The adjustable clamps have rubber ends for securing your tripod legs without damaging them. 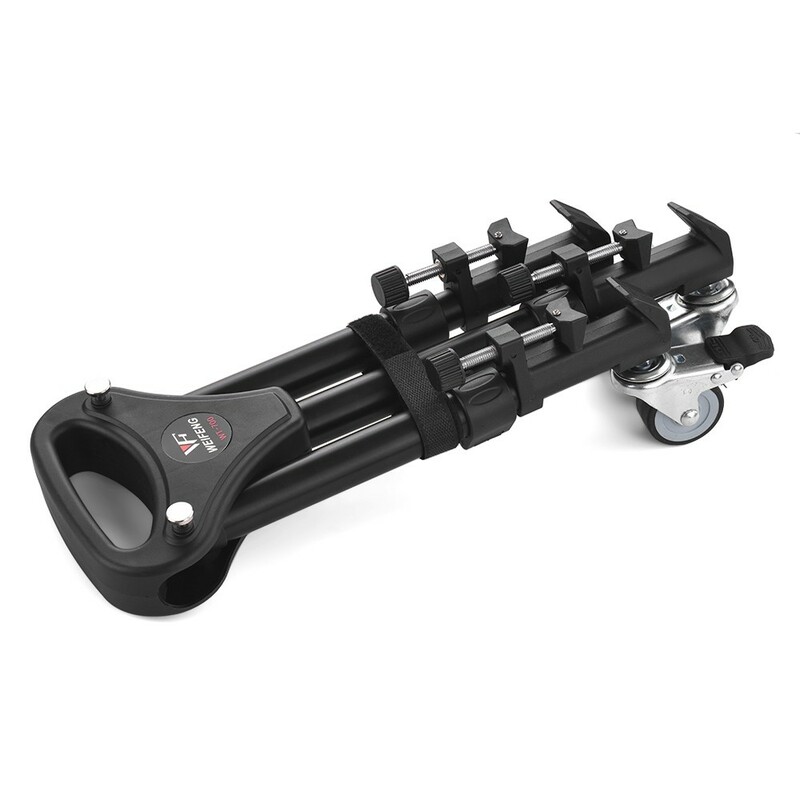 The tripod dolly can be folded down and easily carried with the built-in handle. 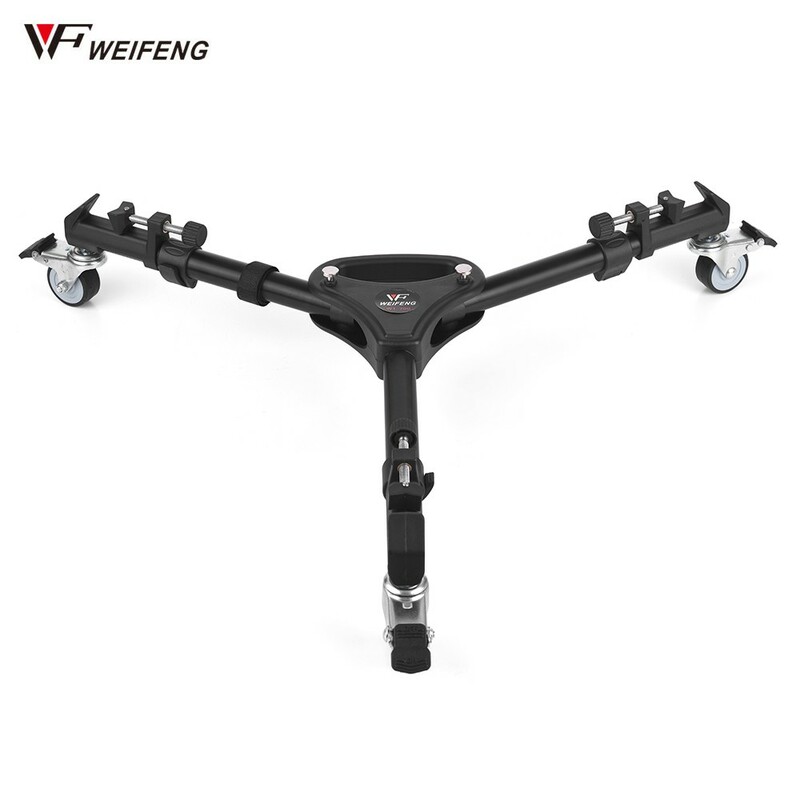 Made of sturdy aluminum alloy, max. 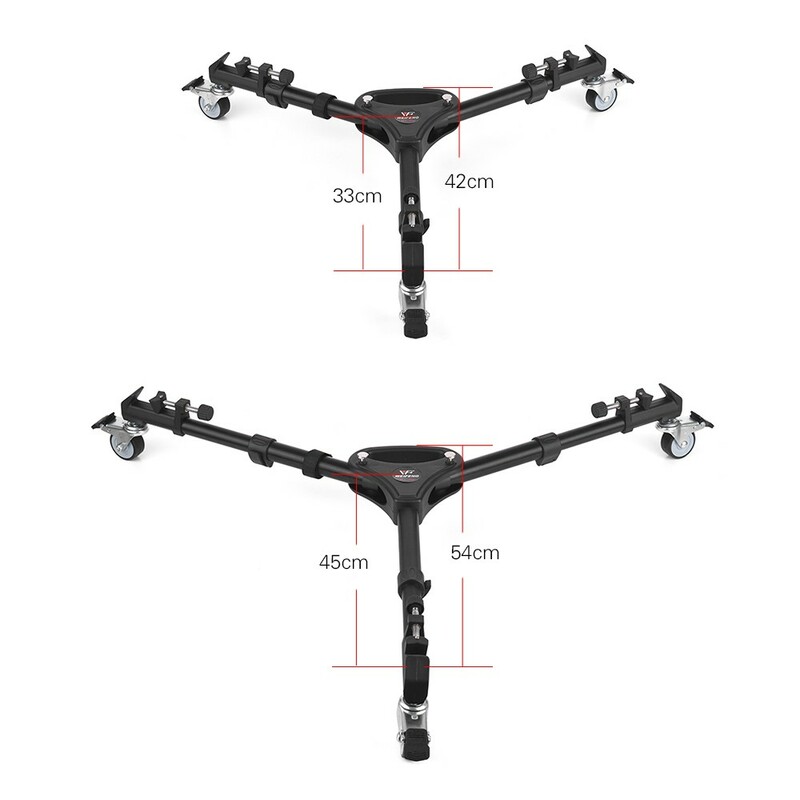 load capacity is up to 30kg. 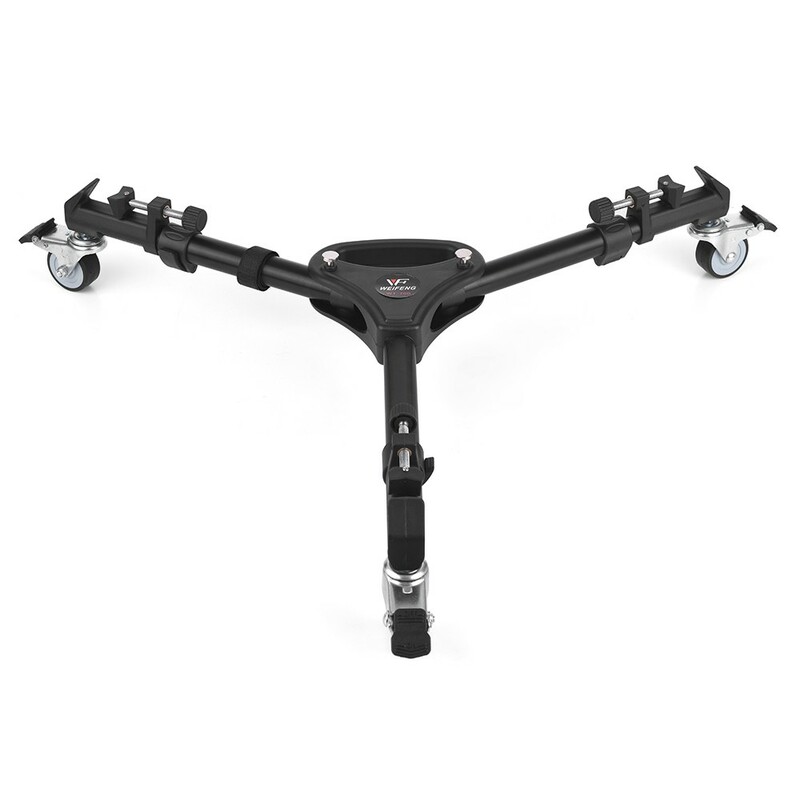 Ideal for the application in the studio or on the smooth ground. 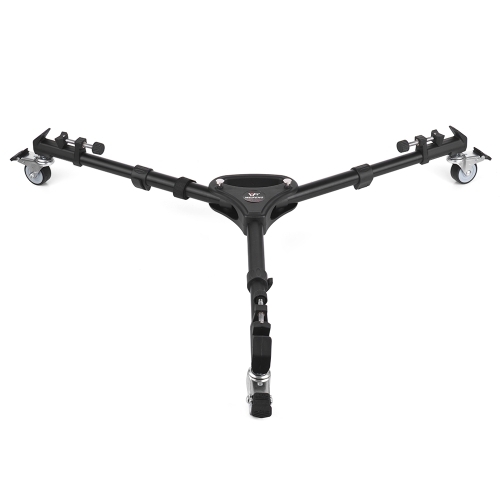 Fully adjustable to work with any travel or professional tripod. Its axle length is 2-section adjustable from 33cm to 45cm. 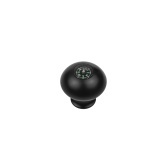 Metal ball bearing swivel with rubber wheels for smooth roll. 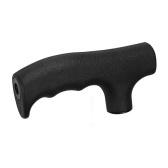 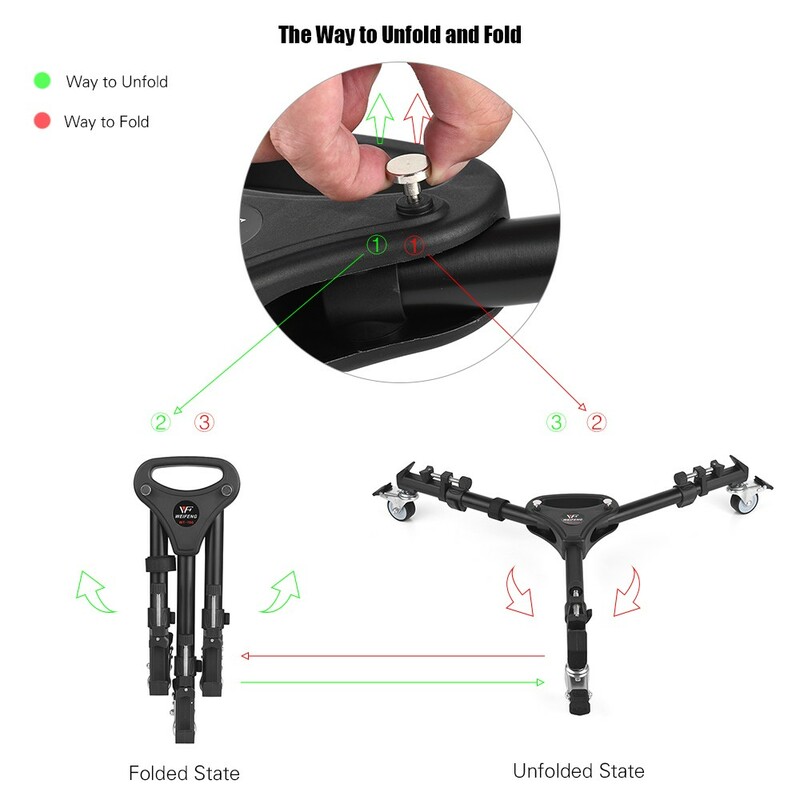 Easy folding design with built-in handle. 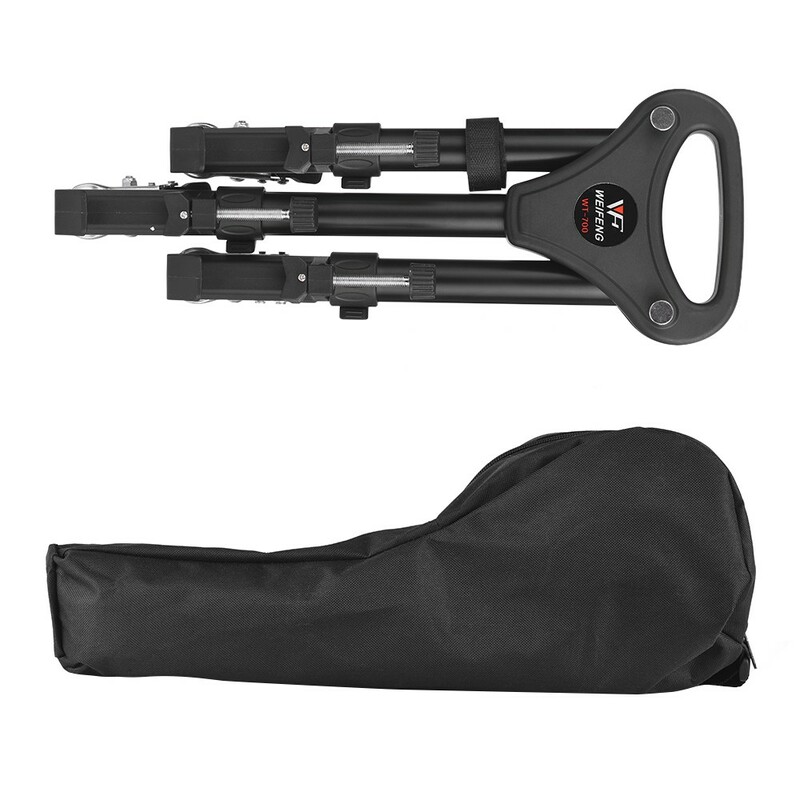 Folding down to 42cm for easy transport or storage. 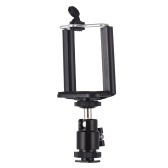 Tripods are not included, only reference.